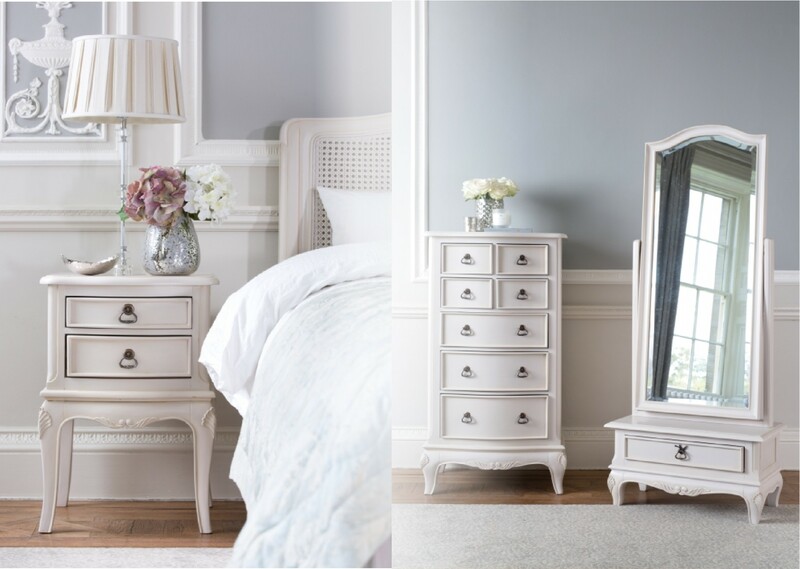 Toulouse Bedroom – This French Louis period style bedroom furniture will add an elegant feel to any bedroom. The cabinets and bed frames are complimented by hand carved detailing which is then hand painted and lightly distressed. 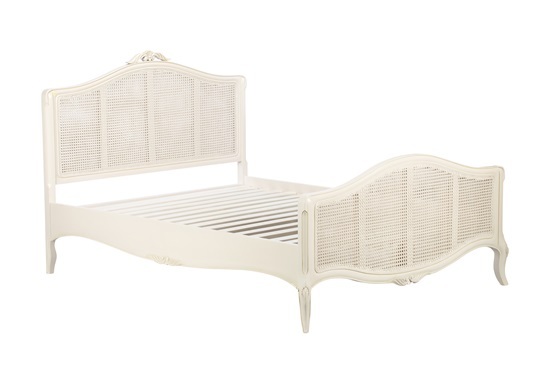 Carefully selected Mahogany wood is used for this range, the bed frames include a hand woven rattan head and footboard.